After India won the T20 series and England won the ODI series, the Test series between India and England has gained an added importance as a decision maker. The fact that India made the hosts schedule the limited overs part of the tour before the test series only puts the pressure on Indians since there will be no excuses for complacency. With all the cricket news now focussed on the India vs England test series, there are some Indian players who will be the centre of the media in the next couple of months. Let us have a look at the five Indian players who will have to step up to help India win the five-match test series. The images of Virat Kohli struggling against the swinging ball in the last England tour will not make a pretty viewing in the minds of the countless Kohli fanatics all over the world. Those images from the sports news may well persist at the back of the mind of Kohli himself as well. With that in mind, Kohli wanted to have some county action before the England tour went underway with the national team. However, his injury hampered his preparations. 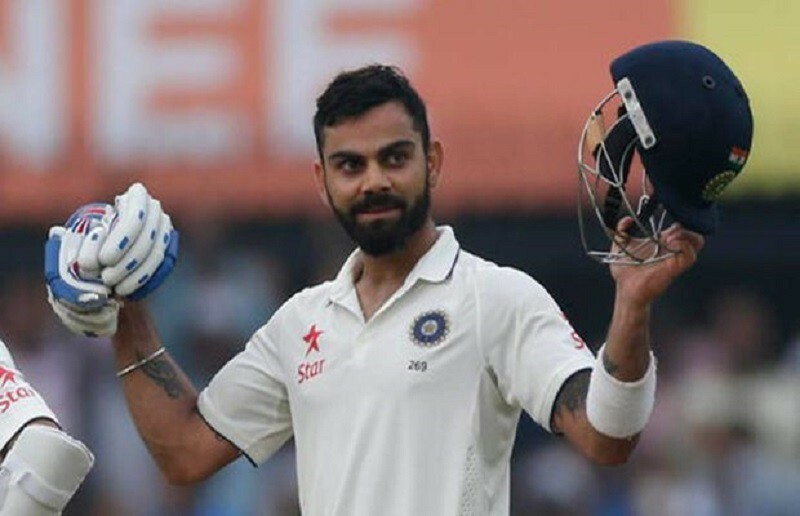 Now, Kohli will look to overcome his own final frontier as far as scoring runs and centuries is concerned. England is one country where Kohli has failed miserably. He has scored runs wherever he has gone but England has not been kind. Kohli will be looking set the records straight this time. Kuldeep has had an excellent England tour till now. He has bamboozled the English batsmen with his spin and guile. This tour presents Kuldeep with the perfect opportunity to nail down a spot in the Indian test side. With the unusual heatwave persisting in England, Kuldeep will find pitches that will suit his bowling. It is very likely India will play two spinners in the first Test match. 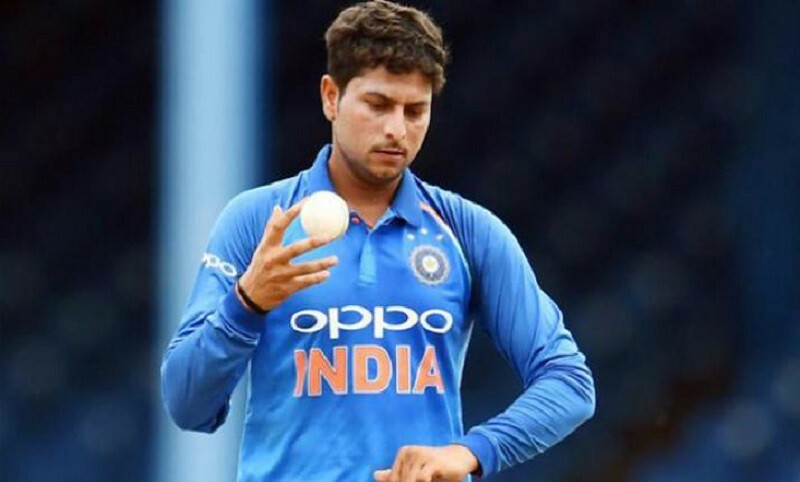 One will be highly surprised if Kuldeep is not among the two spinners. The demons are still fresh in the heads of the English batsmen and Kuldeep will be looking to exploit them once again. 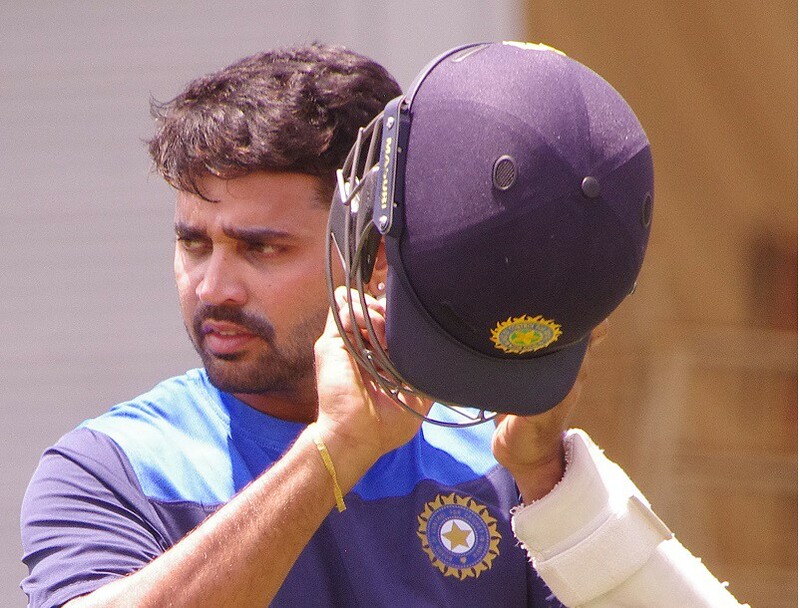 The last tour of England was a turning point in the career of Murali Vijay. Vijay impressed one and all in that tour with his ability to leave the ball and see out the new ball. Vijay will have to perform a similar role in this test series as well. It is very crucial that Vijay sees the new ball out and not the expose the middle order to the swinging new ball. The fact that England is experiencing high temperatures makes the new ball all the more important. If the Tamil Nadu opener can perform his role as an opener, the middle order will find it a lot easier when they come on to bat. Since the 2018 Indian Premier League, KL Rahul has impressed everyone with his effortless shot-making. In a format dominated by cheeky shots, Rahul caught everyone’s attention with his natural strokes. He made batting look easy and former cricketers unanimously wanted Rahul to be a regular in the Indian test side. Rahul seems to have an extra second when he plays his shots. The England test series will be his hardest test so far. With Pujara being woefully out of form, Rahul is the favourite to play in the number three position. Rahul has been in form in the limited overs part of the series and must make his form count. 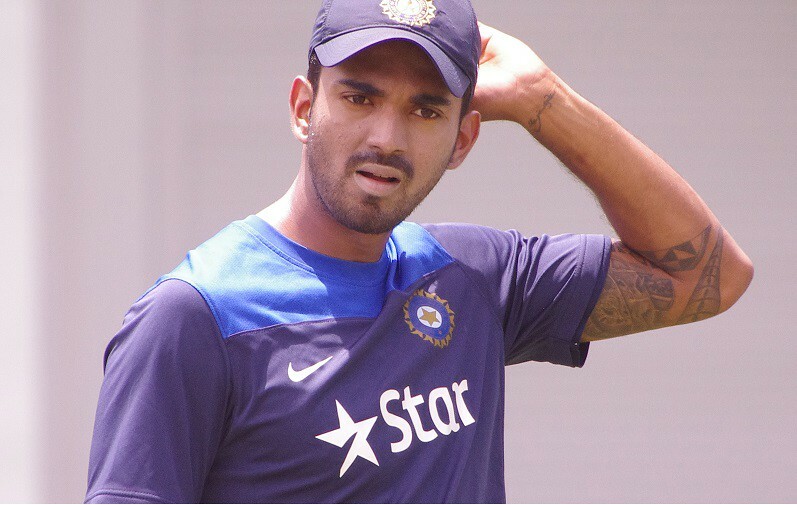 Fast bowlers gain an added importance in any away tour for India. In this tour, the added impetus will be on Umesh Yadav. India will miss the services of Bhuvneshwar Kumar in the series due to an injury, leading to Umesh filling that huge hole in the bowling. Umesh took everyone aback by his sheer pace and accuracy during the 2018 Indian Premier League. 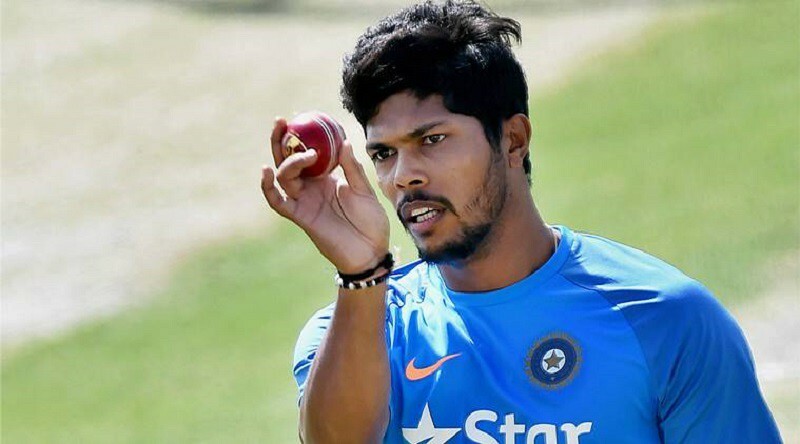 If Umesh can bowl at a similar pace and maintain his length, English batsmen will be in for a tough time.